Numbers are increasingly a part of today’s complex sale. Yet they can be troublesome, for buyers, as well as sellers. 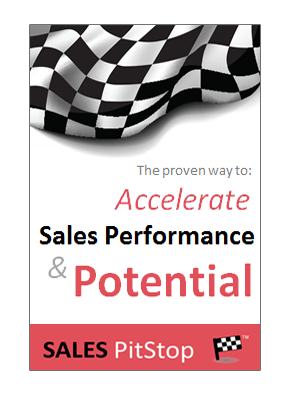 Do you ever find yourself getting confused by the numbers in a sales pitch, or ROI calculator? Well, it happens more often than you might think. Every day buyers and sellers are coming unstuck on their numbers and putting the purchase in jeopardy as a result. It is because they cannot convincingly communicate the economics behind the deal. Buyers and sellers both have problems with numbers. More to the point they have problems in getting others to believe or accept their numbers. In respect of both buyer and seller this has the potential to impact on earnings. Increasingly buyers want to see an ROI justification from sellers, yet they are slow to believe them when they get them. The reasons for doubting the seller’s numbers are many fold. Little do sellers realize that the buyer’s own numbers are subject to similar scepticism by their own internal colleagues, most notably by the finance department. Indeed figures suggest that savings claimed by procurement and business/project sponsors are typically discounted by up to 60%. There are many reasons why this happens. For example there may be a problem with; the method of calculation, over optimism, or the leakage of savings or other promised benefits during implementation. Getting the maths wrong is easy. More to the point, getting people to agree on even a simple piece of maths is hard. Take the following popular Facebook maths example. The above maths test – although a simple one – has divided opinion right around the world. So, why are we surprised when a more complex equation, such as the ROI of our solution, meets with skepticism? Incidentally, the right answer is revealed at the bottom of this insight. Why is getting the maths right important? Well it may come as a surprise that as much as one dollar in 5 earned by procurement is linked to the achievement of results and paid in the form of a bonus (ISM Salary Survey). 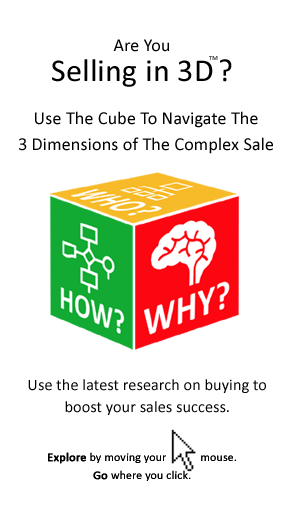 As salespeople know only too well if there is a dispute about the numbers their income is affected – the same applies for buyers too! So, what does all this mean for the seller? Well it means that both sides share the same goal – a highly credible business case/justification – one that can withstand the scrutiny of internal skeptics and even saboteurs. Both sides need to work together towards the challenge of building an unassailable economic justification for the purchase. Remember sellers, take extra care with your maths – it could well determine the buyer’s bonus. The right answer to the viral Facebook Maths test, an example of which is shown above, is 9. To find out why it is the right answer watch the video below.